I currently work at a membership organisation and it’s surprisingly hard to find books around this specific area of marketing. 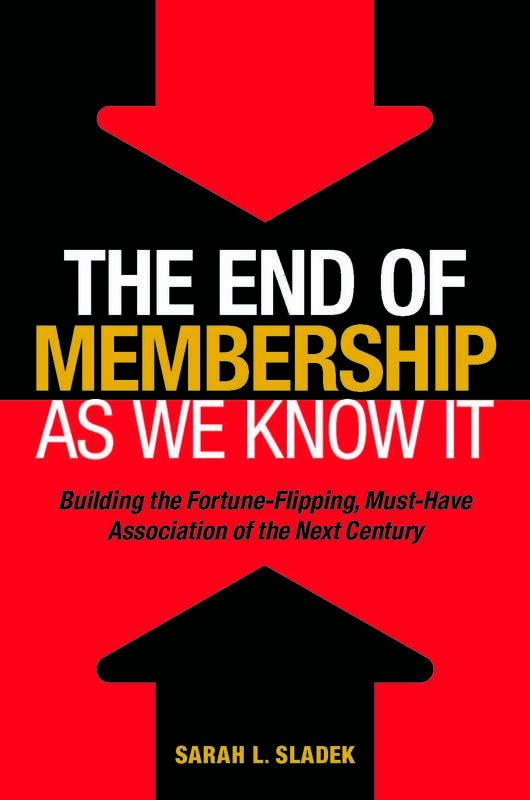 As an aside: do you know of other membership marketing books? Please post in comments! Thanking you. Anyway, here’s a few of the things I’ll now be looking @ changing as a result of this wee book. Ours (and most memberships that I see) are one size fits all, the future needs to be fit for one person. I’ve seen this happen quite a bit in membership orgs, you try and offer some ‘free’ benefits to entice in new members. Six months later that you realise all of your membership benefits are now available to everyone for free and your members are getting precisely squat for their money.